Further investigation shows that some of the firms she met with later benefited directly from administration decisions that weakened wilderness and wildlife protections. 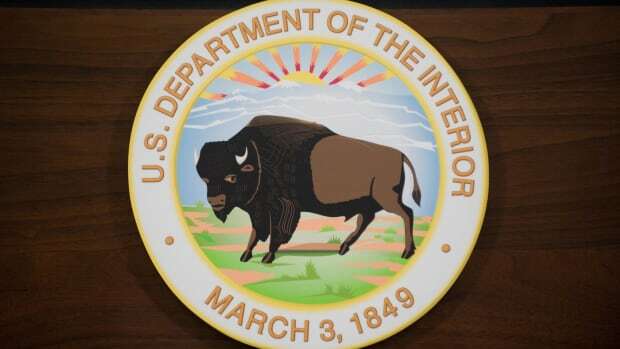 As is the case with other prominent officials at the Department of the Interior (DOI) appointed by Secretary Ryan Zinke, the official work calendar of senior adviser Kathleen Benedetto indicates the remarkable access that the extractive industries have to the Trump administration. 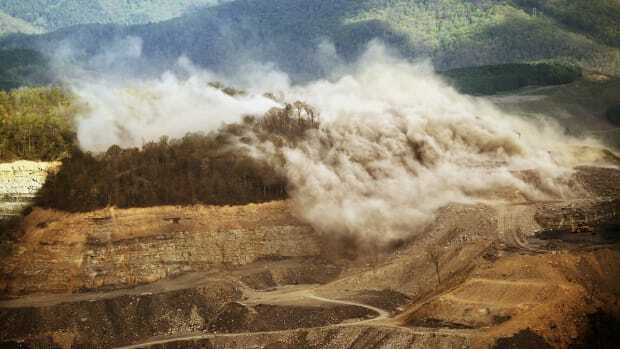 "It makes it look like [Benedetto] is the fixer for mining companies," says Aaron Weiss, a staffer at Center for Western Priorities, an environmental group. The DOI did not respond to multiple requests for comment. The DOI oversees hundreds of millions of acres of public land and helps decide how it is protected and used. It is moving to open up swathes of these lands and waters to drilling, mining, and other resource exploitation. Benedetto, a senior Zinke adviser who helps oversee the Bureau of Land Management, is a long-time supporter of the mining industry. 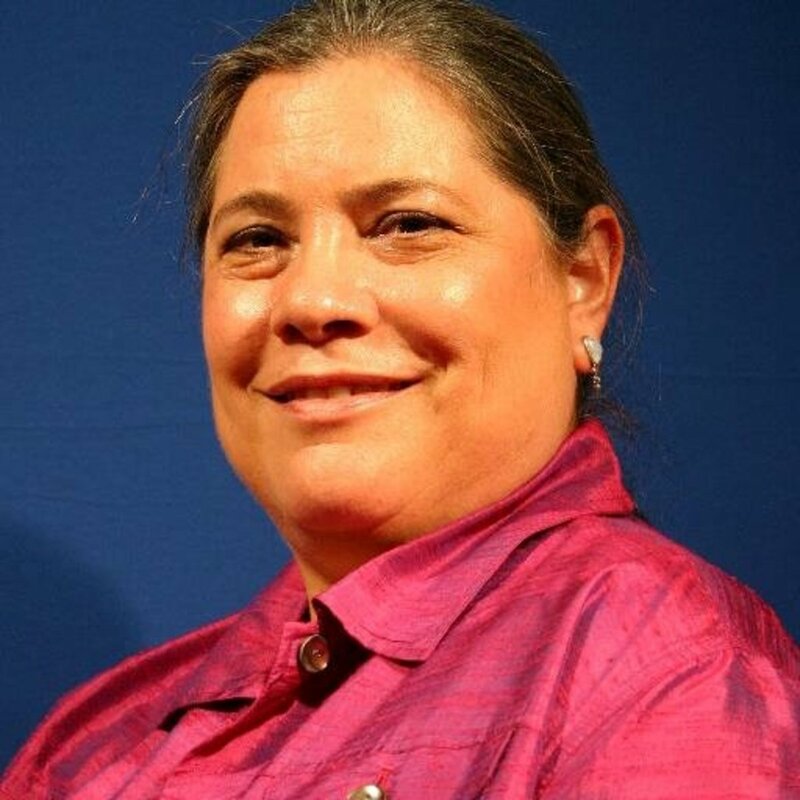 Before joining the administration, she worked as a mining adviser and geologist, and was the co-founder of the Women&apos;s Mining Coalition, a grassroots group that advocates on Capitol Hill. She was also a long-time staffer on the House Natural Resources Committee. "A large amount of Federal estate is being managed for conservation purposes," which limits other uses, she said, according to notes from the meeting compiled by BLM Wyoming state director Mary Jo Rugwell and obtained by the Western Values Project. "She stressed that it takes minerals [as a raw material] to drive progress," Rugwell says. Benedetto&apos;s work calendar reveals that she makes herself readily available to mining companies and lobbyists. Between March and November in 2017, she had approximately 45 meetings or calls with mining groups and more than 30 each with oil and gas groups and with environmental groups. Her calendar also shows her attending a "mining association awards luncheon" at a Washington, D.C., hotel late last year. During its final days in office, the Obama administration declared that it would not renew Twin Metals&apos; leases on federally owned parcels adjacent to the wilderness area, opting instead to launch a review to determine whether it should prohibit mining activities on such lands altogether. Benedetto subsequently appears to have had at least six meetings or communications with Twin Metals or related parties, including with the company&apos;s lobbyists and its Chilean parent corporation, Antofagasta Plc. Lobbyists for Twin Metals also held a June 14th meeting with Daniel Jorjani, the DOI&apos;s principal deputy solicitor. Public interests groups that oppose the Twin Metals mine secured meetings as well. 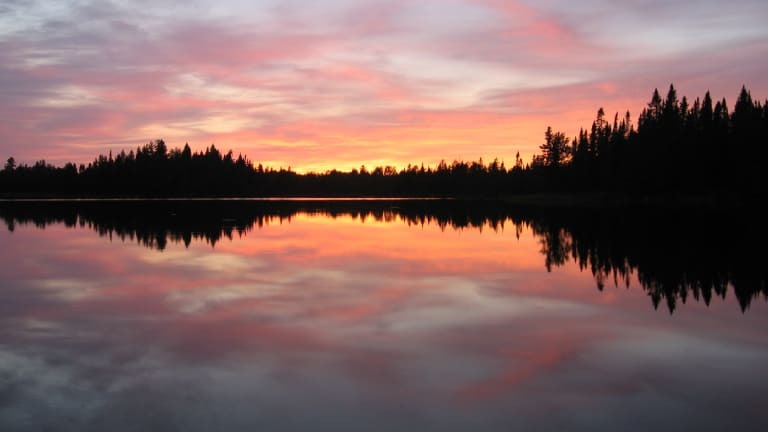 Last summer, for instance, Benedetto held a meeting with Sportsmen for the Boundary Waters and three meetings or communications with other advocates, all of whom declined to comment on the substance of the meetings. During her first year in office, Benedetto also consistently met with mining interests opposed to the Obama administration&apos;s conservation plans for the sage grouse, which limit drilling and mining on the imperiled bird&apos;s vast Western habit. Zinke tapped Benedetto last summer to co-chair a team tasked with reviewing and possibly revising those plans. According to her calendar, Benedetto met or communicated with oil-industry groups and lobbyists, and at least three times with the American Exploration & Mining Association, an industry trade that has been a leading critic of federal sage grouse conservation. In 2016, the group sued the DOI over its proposal to restrict mining operations on 10 million acres of sage grouse habitat in several Western states. Benedetto met at least twice with representatives of Western Exploration, a mining firm that has also sued over the sage grouse plans. AEMA said such meetings were par for the course. "For over 123 years, spanning 22 presidential administrations of both political parties, AEMA regularly has met with administration officials for multiple agencies to advocate on behalf of its nationwide membership," it said in a statement. "The current administration and its officials are no exception." But although Benedetto also held multiple meetings with proponents of sage grouse conservation, including both the Wilderness Society and the Western Watersheds Project, advocates believe their input was disregarded. 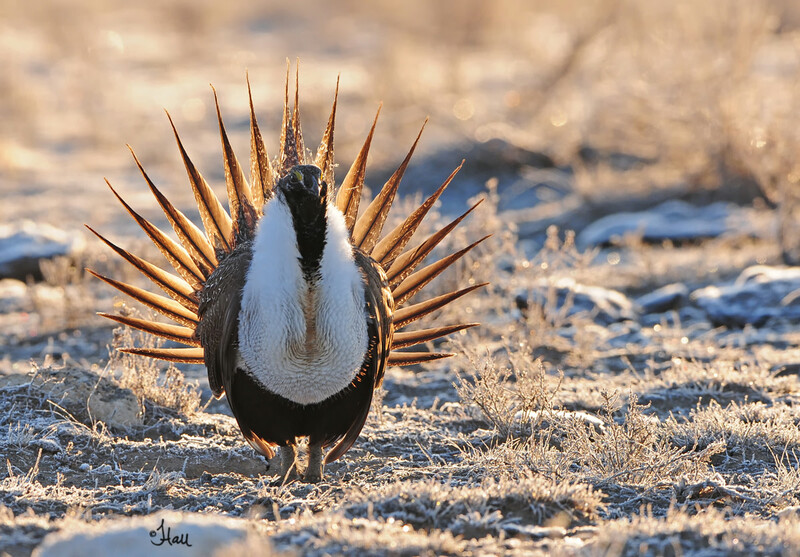 In October, the DOI rolled back the Obama administration&apos;s proposed mining restrictions and opened up the sage grouse plans to revision. 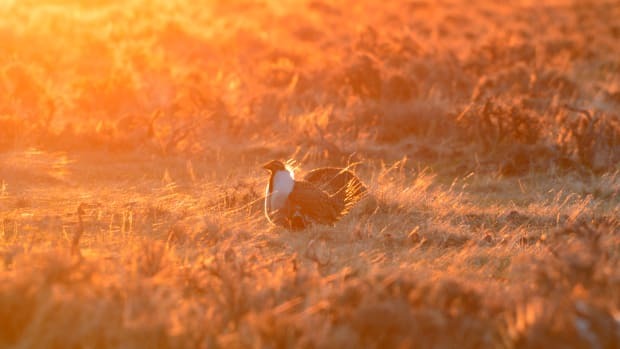 "I don&apos;t think there was any real desire on the part of Ms. Benedetto or the administration as a whole to engage constructively with the conservation community," says Erik Molvar, a leading sage grouse advocate and the executive director of the Western Watersheds Project, of an April 24th meeting with Benedetto. "Obviously, my recommendations did not take root." 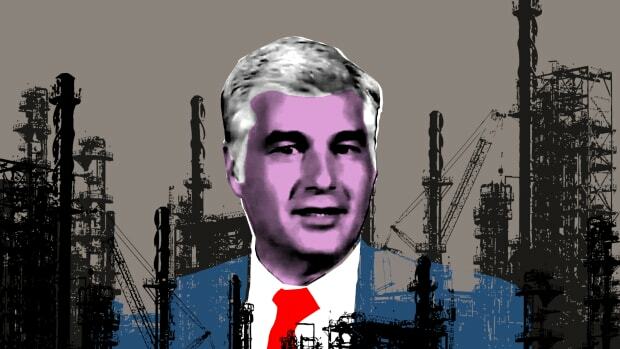 Benedetto&apos;s activities are not the only indication of industry&apos;s sway at DOI. Speaking at a major energy-industry conference in Houston this week, Zinke said his department should "be in the business of being a partner" to energy companies that operate on public lands. 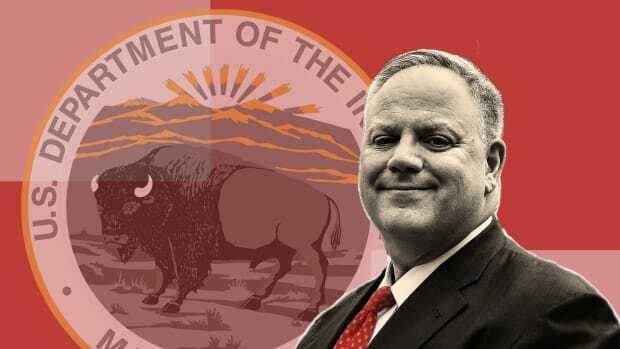 David Bernhardt, a former oil and gas lobbyist, is a behind-the-scenes operator who has positioned himself as an ardent opponent of conservation advocates.